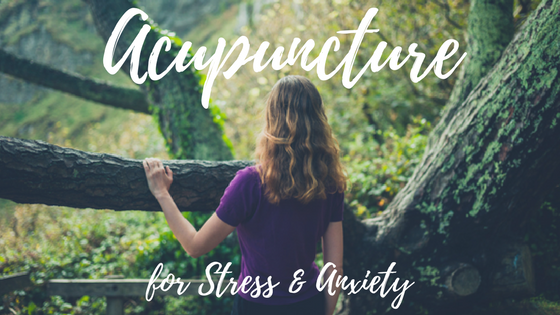 Acupuncture is highly effective medicine for irregular cycles and PMS, for maintaining regular cycles, and for prevention. 4 treatments per month (1/each phase) is ideal for at least 3 cycles (3 months). 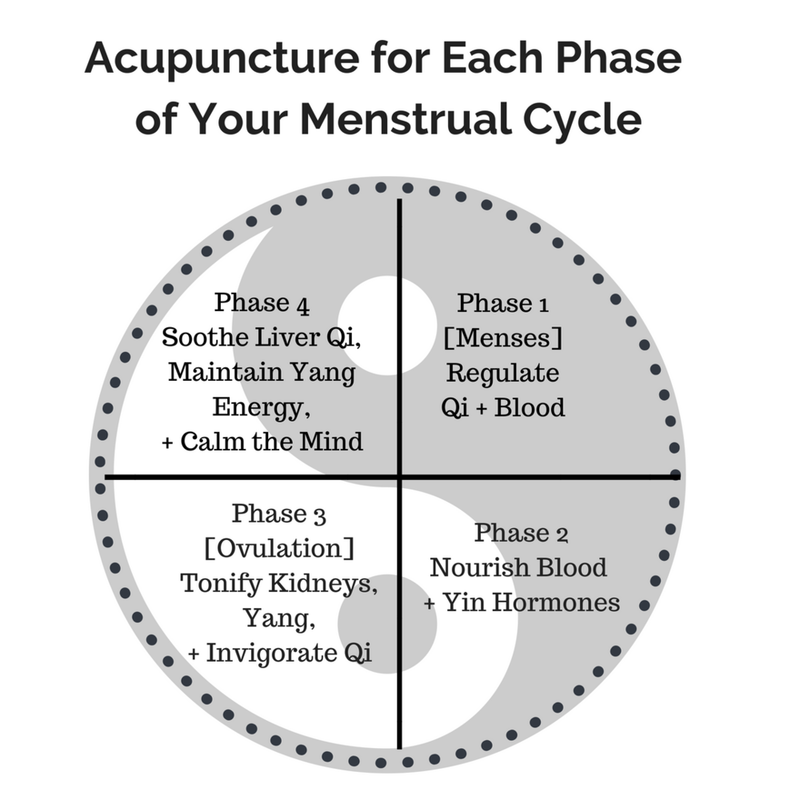 Here are a few examples of TCM patterns that registered acupuncturist's assess throughout the menstrual cycle. . . 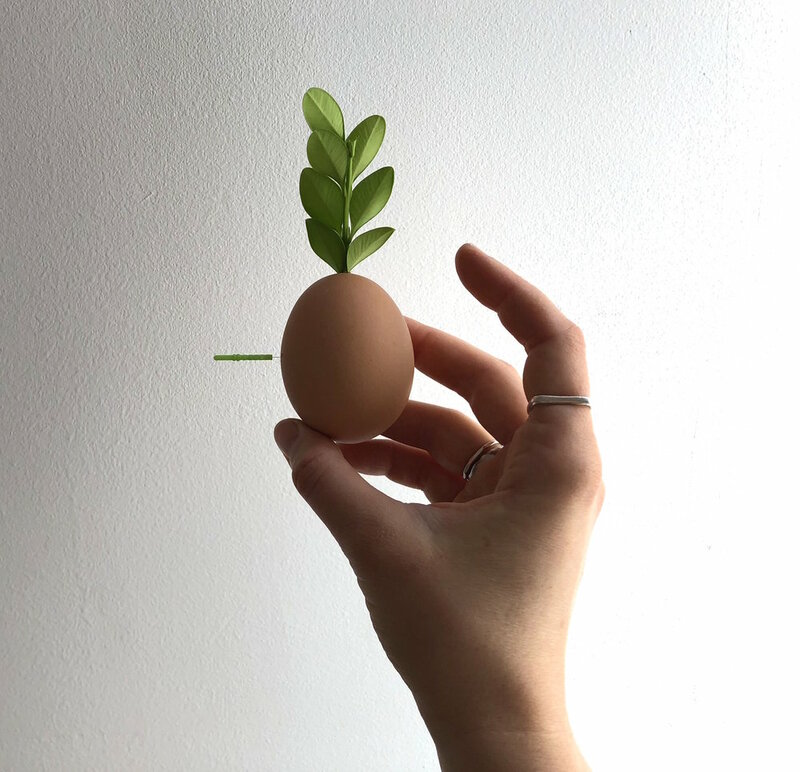 Many women have been culturally conditioned to believe that menstruation disrupts life and needs to be controlled and hidden. 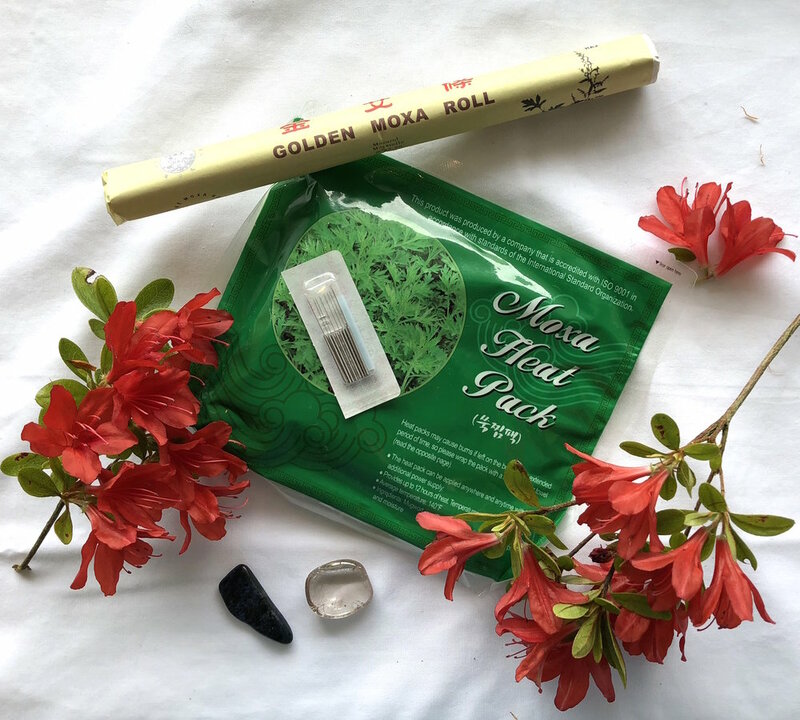 In response to a rise in menstrual irregularities we start to question and become aware of how this mentality can lead to disassociation of our body in connection with our biorhythms and emotions as messengers. . .